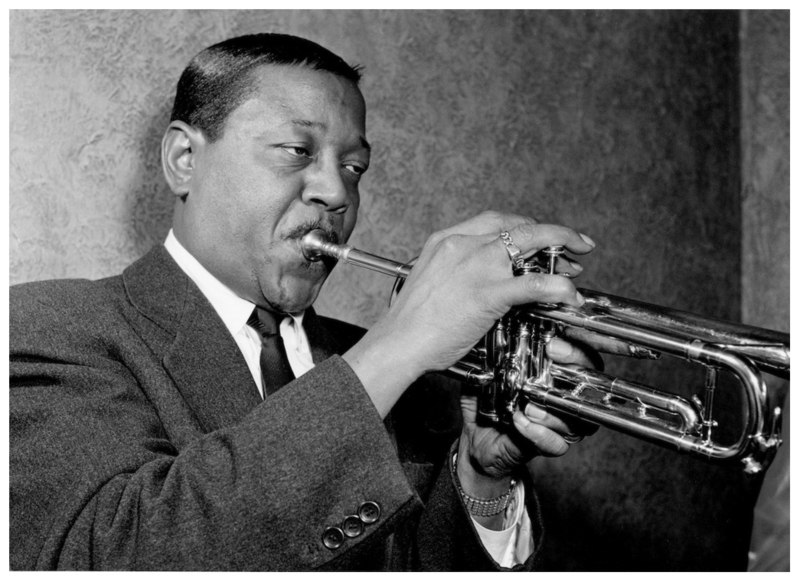 One of the most exciting trumpeters to emerge during the swing era, Roy Eldridge's combative approach, chancetaking style and strong musicianship were an inspiration (and an influence) to the next musical generation, most notably Dizzy Gillespie. Although he sometimes pushed himself farther than he could go, Eldridge never played a dull solo! Roy Eldridge started out playing trumpet and drums in carnival and circus bands. With the Nighthawk Syncopators he received a bit of attention by playing a note-for-note recreation of Coleman Hawkins' tenor solo on "The Stampede." Inspired by the dynamic playing of Jabbo Smith (Eldridge would not discover Louis Armstrong for a few years), Roy played with some territory bands including Zack Whyte and Speed Webb and in New York (where he arrive in 1931) he worked with Elmer Snowden (who nicknamed him "Little Jazz"), McKinney's Cotton Pickers and most importantly Teddy Hill (1935). 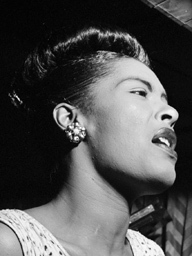 Eldridge's recorded solos with Hill, backing Billie Holiday and with Fletcher Henderson (including his 1936 hit "Christopher Columbus") gained a great deal of attention.